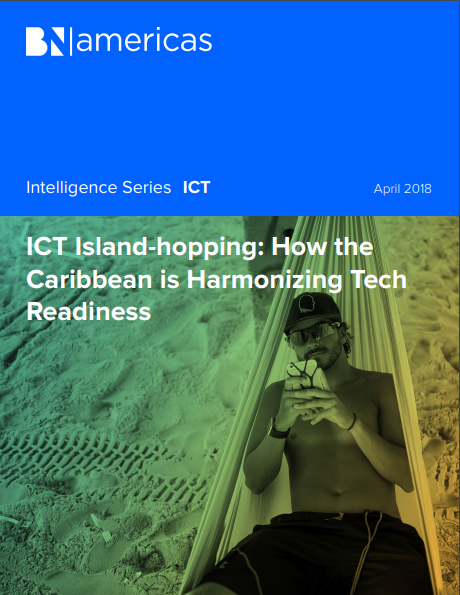 The presence of two large operator groups in the Caribbean, Digicel and Liberty Latin America, means more and more markets are being served by firms that can draw on technology and knowhow attained elsewhere. This is good news in a sub-region with so many varied and dispersed markets. But the task of bringing all markets in line is immense, and any extra help is welcome. Industry associations CANTO and the CTU have stepped up to the mark to guide this harmonization process, often in partnership with multilateral financing groups like the IDB and the World Bank.